Where every patient is treated like our only patient. 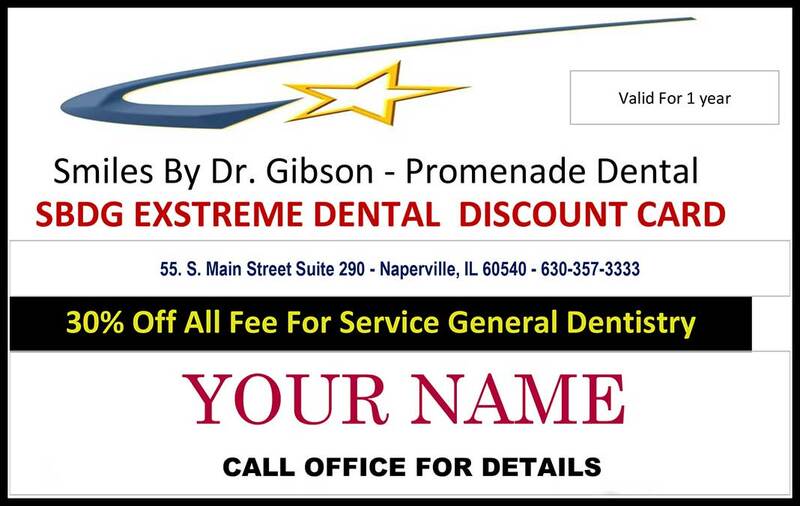 Dr. Gibson was chosen by the Naperville Sun as their dental column expert. 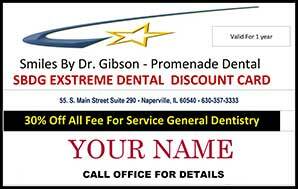 Dr. Gibson is 1 of only 12 Illinois Dentists, to pass and achieve the difficult AACD Accreditation status. Dr. Gibson was awarded an Adjunct Professorship with Tufts University Dept of Prosthodonctics and Operative Dentistry. 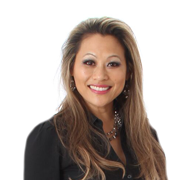 Dr. Gibson has many celebrity patients, but she treats every patient like our only patient, never a number. "If You Have A Smile - It Can Be Beautiful"
What do people notice first when they meet someone? 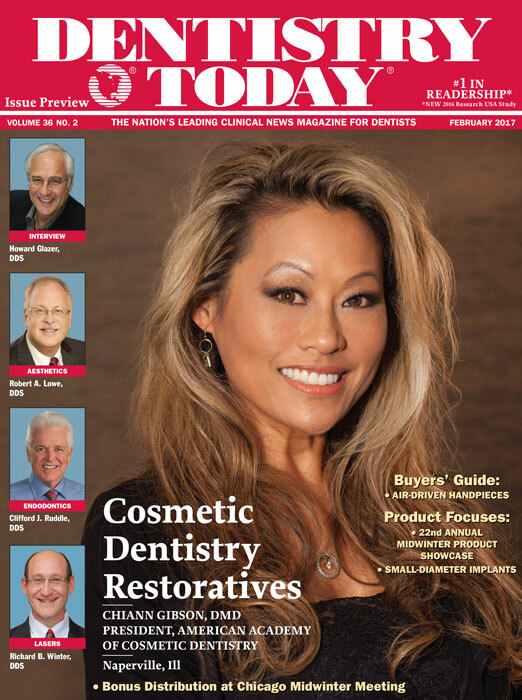 Dr. Gibson has a great team. She's the best! How about those Cowboys! Dr. Gibson has a 'Rudy heart.' 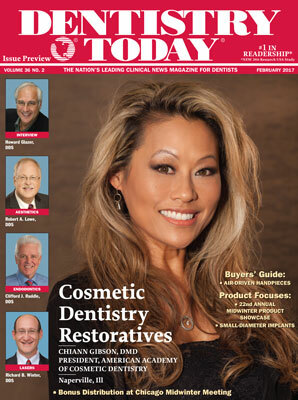 She never gives up on providing the very best dental care possible. Her prices can't be beat! Educating our greatest celebrity patients! Dr. Gibson is Awesome - Thanks for keeping my teeth healthy. Go Cubs! Dr. Gibson takes care of my entire family because she's a super dentist! Thanks for making "Smiles" and you know you love it! There is no fear with Dr. Gibson as our dentist. I love her ability to do amazing dentistry while making the visit fun and stress free.